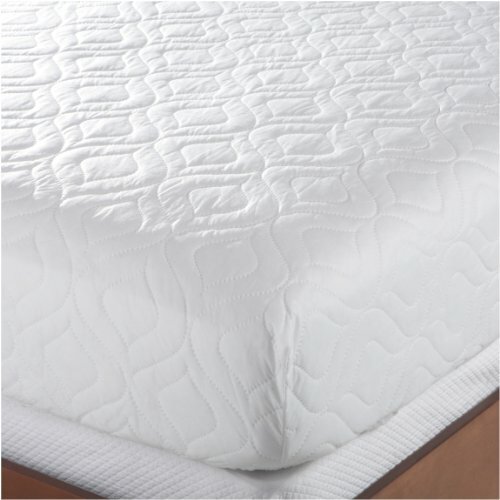 Enjoy a great night’s sleep with a Puredown Lightweight Warmth White Down Comforter just right for your needs. 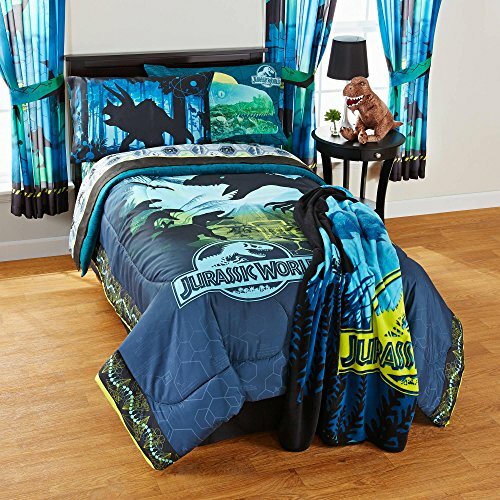 For sensitive sleepers who want to enjoy the benefits of down, the Puredown Lightweight Warmth Comforter offers exactly that. 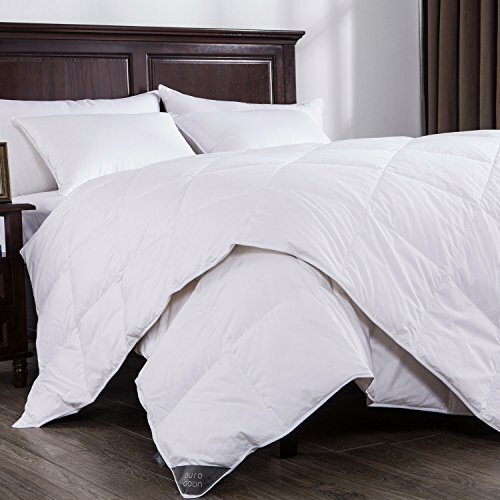 The 550 fill power comforter is made with 100% Cotton fabric, and it’s filled with 75% White Down. 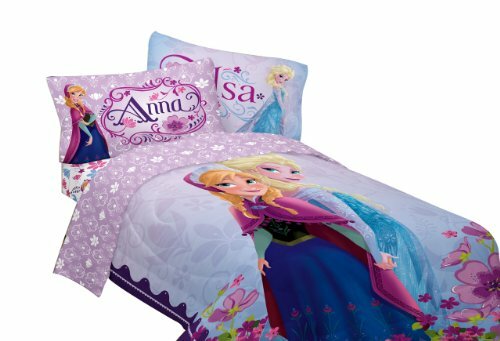 The comforter has many of down’s amazing properties, like lightness, warmth, and soft.